Is It Worth The Cost Of Building A New Home? 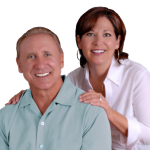 For the past 3 years we have seen our Real Estate market in Cape Coral embark on a rapid and steady upswing. Inventory has decreased and the price gap of a new home vs. resale home is narrowing. LOW INVENTORY- Cape Coral now has only 4 months of existing home inventory. When inventory decreases this drives the price of homes up. REBUILD COST- During the bottom of our market (Dec 2010) the price gap for a new home versus existing homes was 50 to 60%, thus making it financially unfeasible to build a new home. The price differential is now 15 – 20%, making the advantages of a brand new home much more appealing. 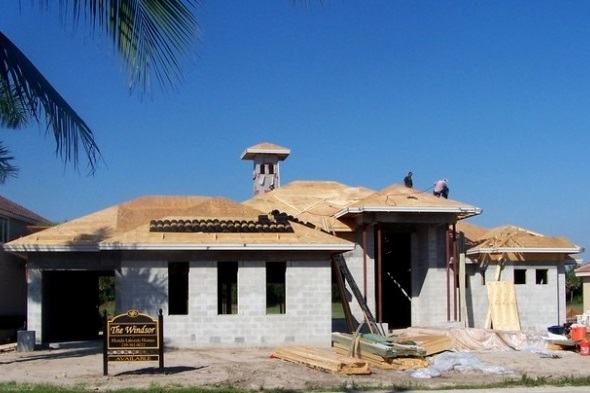 INCREASE IN BUILDING PERMITS- Over the past several months Cape Coral had an average 40-45 new construction permits per month. This is a significant surge from the 10-12 permits just a few years ago. We expect the monthly permits to increase steadily until we achieve a well-balanced level, which we believe is around 150 permits per month. Why Should I have Your Team Represent Me When Building A New Home? Oversee building process when/if you are out of area, and send photos as well as comments pertaining to the progress of your new home. We have devoted extensive time researching the most reputable/reliable builders in our area. As Tom describes it, we have found the best “Cluck for your buck” builders. Every builder has their own unique standard features in a home, and those upgrades for which there is an extra cost. Comparing and keeping up to date on so many builders could be considered a full time job in itself. Our team has a list of top notch builders for every price range. HOW DO I BEGIN THE PROCESS OF BUILDING A NEW HOME? Locate a nice lot in a good neighborhood. Whenever we are searching for a well located, well priced lot we always utilize the Neighborhood Aerial Map (See Below). 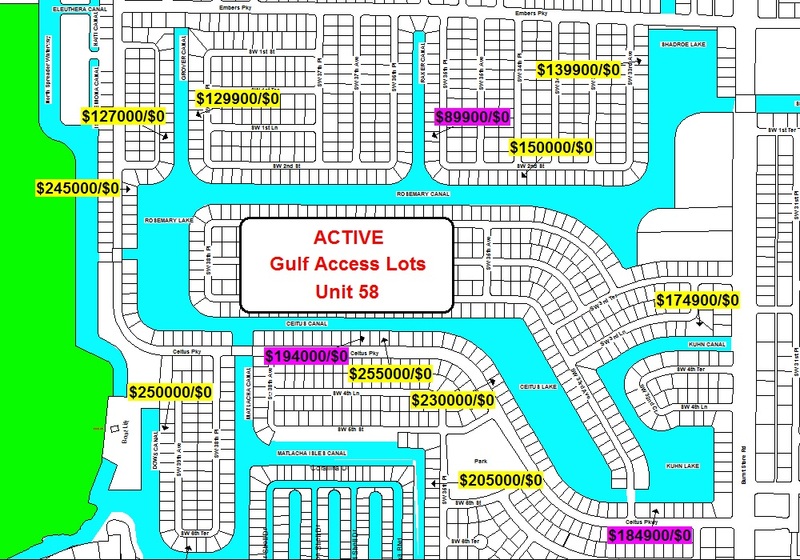 This map, which is used by only a small percentage of Realtors, enables buyers to quickly and easily determine the best located/priced lots in a specific area.